Mile High CRE will also recognize the next generation of the commercial real estate market. 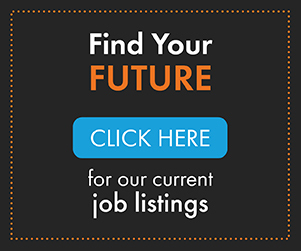 The Emerging Broker feature will run every other month to highlight the up-and-comers who bring a unique perspective to the industry.  For consideration, email editor@milehighcre.com with the following: resume, head-shot and notable career accomplishments in the commercial real estate market. Nominations are due by the 25th of January, March, May, July, September and November. Alternate months are open for Broker of the Month nominations.